Indeed. 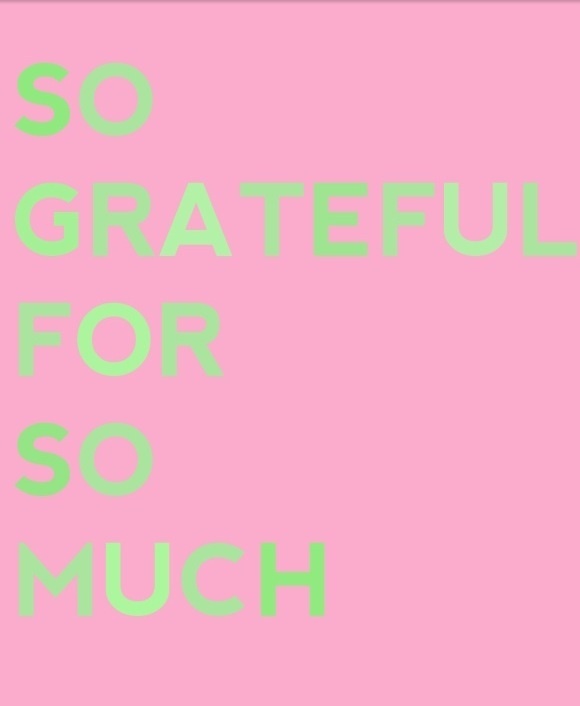 I am so very grateful, and especially on this day of thanksgiving. And thus, first and foremost, I want to say thanks to all of you out there who read this little blog and let me share my life with you. Your comments, words of encouragement, actually clicking a link to read a story… still blown away by it all. One of the things I value most in my writing is the actual act of putting pen to paper. For once the written word is down, it can never be erased. I believe it was Hemingway who wrote “write hard and clear about what hurts.” Well, today I am not going to write about what hurts but instead write hard and clear about what I am most grateful for. And there is so much. My sisters – Megan, Marie and Michelle. Since returning to the island, I have come to realize that we are viewed as a package deal… The Soverino sisters. What a force to be reckoned with we are. And while I know we are all so different in how we view and approach this life, I want you to know that I am who I am today because of you. I can’t imagine life without you. My brothers (from another mother) – Todd, Travis, Connor and Will. All I ever wanted as a little girl was a brother. And then, life brought me four. You have set the standard for what a man should be in my eyes. You guys are the best. And Will, thanks for looking down on me. I feel your presence always. Nantucket – My sweet island. We have always had this push/pull relationship. Thank you for wrapping me up in your beauty and tranquility this past year and nurturing me through this year of discernment. And if I should leave you again, know you are always home and I am so very grateful for that. My grandparents – Later on today, I will be enjoying dessert with my dear grandparents, Gladys and Malcolm, two of the sweetest people you will ever meet. Just last month, they celebrated 68 years together as husband and wife. Can you believe it?! My grandfather is known around town for always having a plentiful stash of lifesavers in his pocket to share and my grandmother keeps everyone at the nursing home on their toes with her laughter and charm. You both are a testament to all that is good in this world and have taught me that life really is about the simple things. So grateful to still be able to share these holidays with you both. My friends – I began to list you all out by name but then realized that would probably bore my readers so I hope you know who you are. From San Diego to Germany, I am blessed to know some of the greatest people who walk this earth. Thank you, thank you, thank you from the bottom of my heart for always being there for me and making me laugh when I need it. My little people – My sweet nephews, god-daughter, friends’ little ones… you all have returned my childhood innocence to me. Playing Candyland, or dolls, or riding bikes together, life really is sweet through your eyes. New beginnings – We have all had them… ups and downs and moments where we think we can’t go any further. But then, the universe opens herself up and reveals a new beginning and you can’t imagine your life being any other way. These moments take my breath away and make me oh so thankful. The little things – Dark chocolate with sea salt and almonds, a delicious latte with extra foam, a good book, my iPod, my Netflix account, the fast ferry, the slow ferry, my Volvo, a cozy sweater, my kitchen knife, my cookbook collection, my passport, an afternoon movie at Kendall theatre, Flour bakery, macaroons from Miette… the little things in life that warm my heart. I hope you enjoy this day surrounded by the ones you love. And remember “As we express our gratitude, we must never forget that the highest appreciation is not to utter words, but to live by them.” Wise words indeed, President Kennedy. From brothers to fathers to the one who makes your heart melt, I hope my picks will be well received under the tree. – A new watch… so they always know it’s time to come home! – A cozy sweater that you might just be able to steal. – A man in driving mocs certainly makes this girl’s heart melt. – A crisp new button-down. – Just a few grooming essentials… shaving cream; after shaving balm; deodorant; and moisturizer of course. – New whiskey glasses and whiskey stones for his bar. – Cause really, what man doesn’t love to grill. – Made in Japan, this little blue tray made from a real piece of hand-spun linen is the perfect catch-all for a desk, dresser or bathroom vanity. – Reusable straws for the bar. Why yes! – Happy New Year means a new calendar. – O-Check, a Korean based paper company, makes some of the coolest paper products I have seen. Wouldn’t it be great to get this recipe notebook filled with new recipes to try throughout the year? – These zodiac notepads from Anthropologie may just be my top pick for the stocking. – Cold weather means chapped hands so a nourishing hand cream is always a good idea. – And really, who doesn’t love hot chocolate! I’m not quite sure about you but I seem to always find myself thinking “where was I a year ago today?” And you know what, a year ago today I was in Istanbul. Yes, you read that right, Istanbul. 4,827 miles away from this little island. Constantinople. East meets West. Old versus new. No wonder it’s the 5th most popular city to visit in Europe. In one word, Istanbul is magical. One of my favorite past times is perusing travel magazines. Travel & Leisure, Conde Nast Traveler, Afar… I can’t get enough. Over the years, I have collected my travel stories of places I dream of traveling to in a binder and thus when planning my next adventure, I always have a go-to source. In a collected little piece from Travel & Leisure I was introduced to this amazing bakery Gram and immediately put it on the top of my list of places to visit. 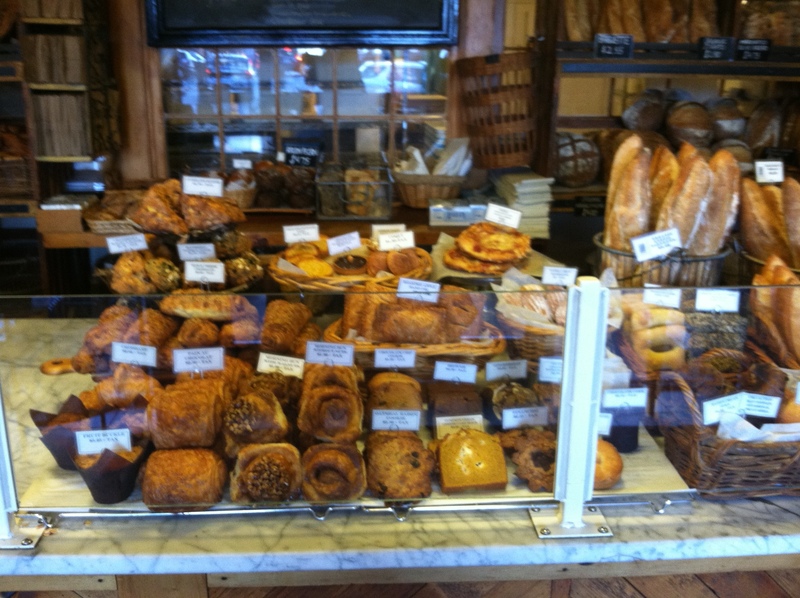 If you read my little blog regularly, you know I have a thing for bakeries. 365 days ago today I parted ways with my traveling mate, who was in the city for business, and ventured in a cab (with a non-English speaking driver) to Gram. Much to my dismay, the address I shared with the driver was not where I was dropped off. I got out of the cab with not a single idea of where I was. My heart raced. My palms started to sweat and for a minute I was quite worried. But then, I realized, these are exactly the moments I need. To not know my path or where I am. And one must remember that the worst thing to do while traveling alone is to look like you’re lost. So, off I ventured. I walked the city street for a good half hour until a kind gentleman inquired if I was looking for something (guess I stuck out a little more than I had thought). Thank god… someone spoke English! I let him know that I was looking for a bakery called Gram and he was shocked that I had even heard of this place. The good news was, I was right around the corner. And what a lucky girl I was since I was becoming quite famished and needed some nourishment. When I saw the facade, I knew I found home. The picture above is just a peek into this little piece of heaven. The baked goods were breathtaking to look at and I loved the owners collection of cook books on display. It almost felt like you had walked into her kitchen. 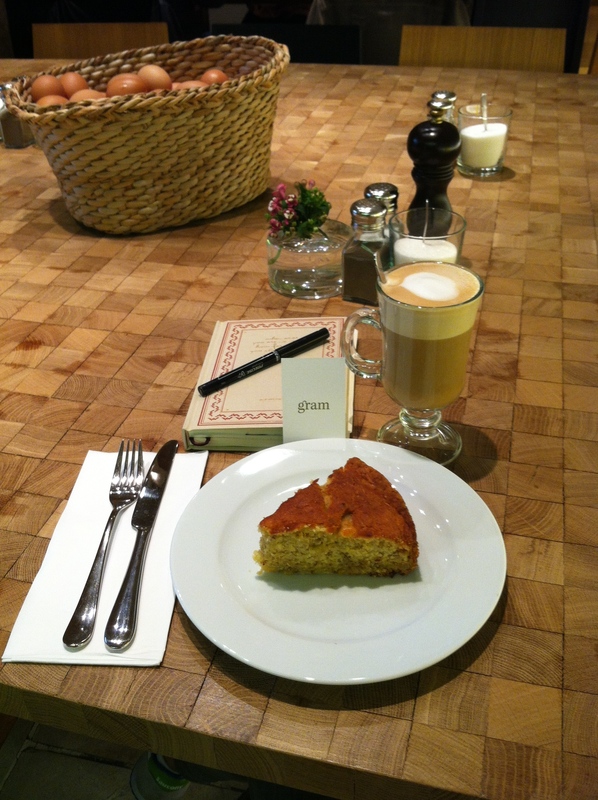 After much deliberation, I decided on a piece of banana cake and a latte. Simply divine. I have since tried to recreate this delicious cake but haven’t perfected it just yet. When I do, I promise to share. If you are planning a trip to this magical city, do let me know. And I wonder… where will I be a year from now? Time will only tell! I love, love, LOVE shopping for the little ones in my life. My nephews, my sweet little H, the newest additions to my wonderful family of friends. I just can’t get enough. This was a hard list to narrow down but here are the best of the best in my opinion. Hope you agree. – For the Worldly One – This elephant handcrafted in Nairobi using recycled flip-flops will not only add a pop of color to a child’s room but will spark of love of adventure and travel to distant lands. – For the Inquisitive One – I have always loved wooden blocks. They were always my favorite as a little girl. These USA Blocks, handcrafted in Michigan, not only provide an educational tool for your little one to learn about the 50 states of the good old US of A but will also make a beautiful family heirloom. – For the Book Worm – The World According To… When I first saw this book on Pottery Barn Kids I thought… brilliant! First you will receive a gift box complete with markers and questions to ask your little one about his friends and relatives, favorite toys and more. Once this step is complete, simply mail the drawings and interview answers in the return envelope. The pages will be printed, bound and mailed back to you as a completed book, making a fun read now and a treasured keepsake in years to come. Doesn’t get much better in my book! – For the Future Builder/Decorator – A few years ago I was so excited to give my little nephews a teepee but then I saw this and said to myself, now the ante has been raised. I could live in this thing for sure. – For the Adventurer – A sled. Because really aren’t we all hoping for a white Christmas! Less than 40 days… yikes! 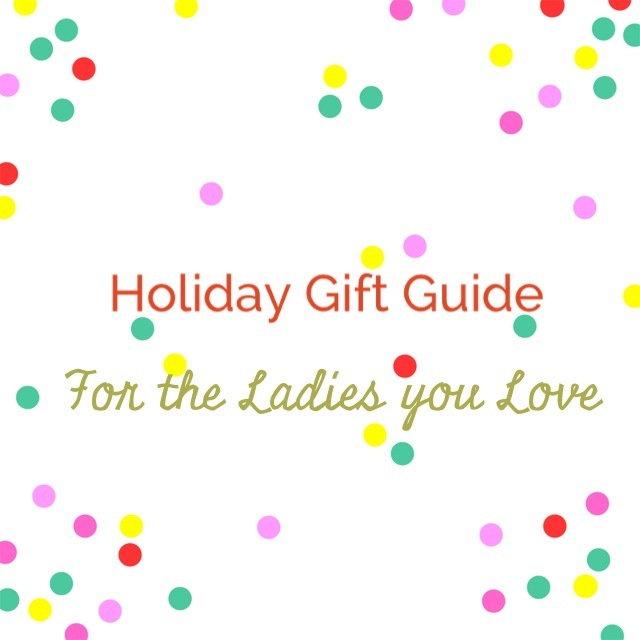 To help ease the stress that comes with the holidays, I wanted to provide to you, my sweet readers, just a few ideas for the ladies in your life. Whether a sister, a mom, a girlfriend, or the love of your life, I promise you won’t fail with any of these under the tree. – Rebecca Atwood came onto the scene earlier this year with an incredible line of hand painted pillows inspired by not only her current home in Brooklyn but her childhood on Cape Cod. This zip pouch is that perfect bag that can go day to night, can be used on its own or to hold all the loose ends in that oversized tote. And at $58, it won’t break the bank. – Oh Fresh. I have been a fan for oh so long and each year, your holiday gift sets just keep getting better and better. My pick for 2013 is the Sugar Cherry Charms. Seaberry lotion, a roller perfume and the ever so addictive sugar lip balm for $32. Thanks Fresh. – I don’t know about the women in your life but I for one can never have too many scarves. J.Crew knocked it out of the park with this one. – What lady wouldn’t love a beautiful robe to wrap herself up in? Plum Pretty Sugar has so many choices but this one might just be my favorite. – I truly believe you can never go wrong with giving a beautiful gift of paper and Kate Spade’s 2014 Agenda is a great gift for your A-type girlfriends (I think that is me in my group) or a beloved co-worker. – For the gourmet in your life I just love this idea: a custom watercolor painting of a favorite family recipe. Now, I just need to figure out which recipe to use! – But let’s be honest. The best gifts are those of quality time together so I’m always a huge fan of a trip away. That’s right boys, do a little planning. Some of my favorite romantic getaways include The White Barn Inn, The Woodstock Inn, and The Bedford Post Inn. Maine. The way life should be. Couldn’t agree more. Not only is this wonderful state home to my brother, his new wife, my little nephew O and one of my nearest and dearest friends, but it is also filled with wonderful towns, with delicious food and great shopping. Two of my favorite things for sure! Today I will keep it simple and speak of Portland. A booming city on the water. A mere 70 or so miles from Boston and known as the “Foodiest Small Town in America” by Bon Appétit. 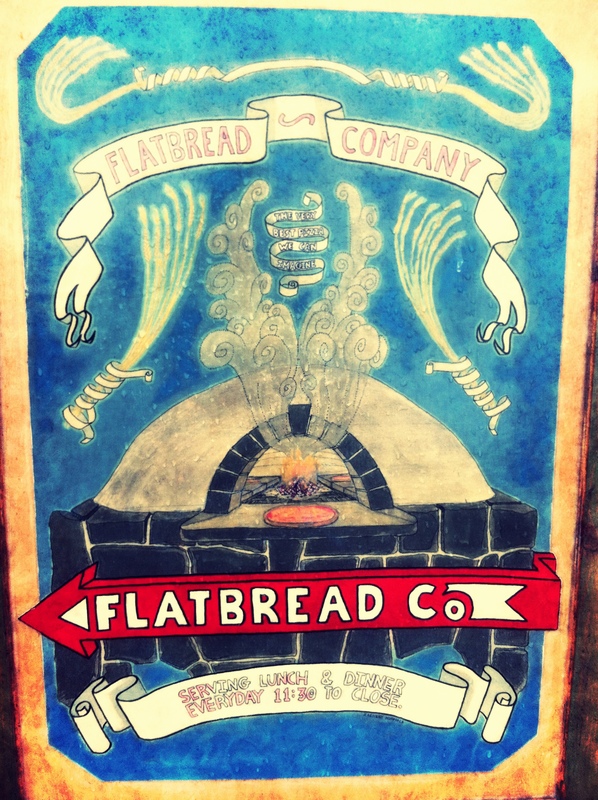 While in Portland, I always make a stop to Flatbread Pizza. I really am a simple girl and nothing makes me happier than yummy pizza and cold beer. And with local brews on tap and a wood burning pizza oven, Flatbread never disappoints. My pick, Jay’s Heart and an Allagash. Right across the street is the perfect spot to get a sweet treat. 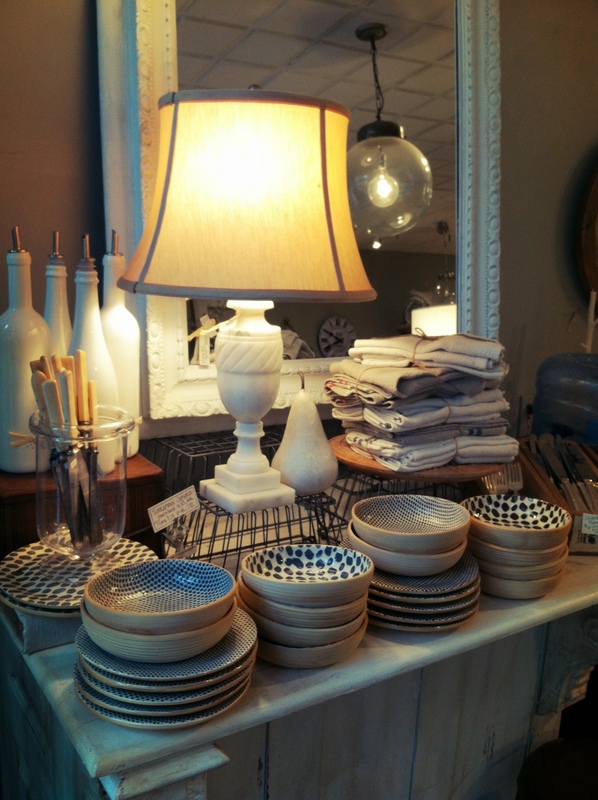 The Standard Baking Co. Bakeries make me oh so happy and the madelines at Standard may just be some of my favorites. 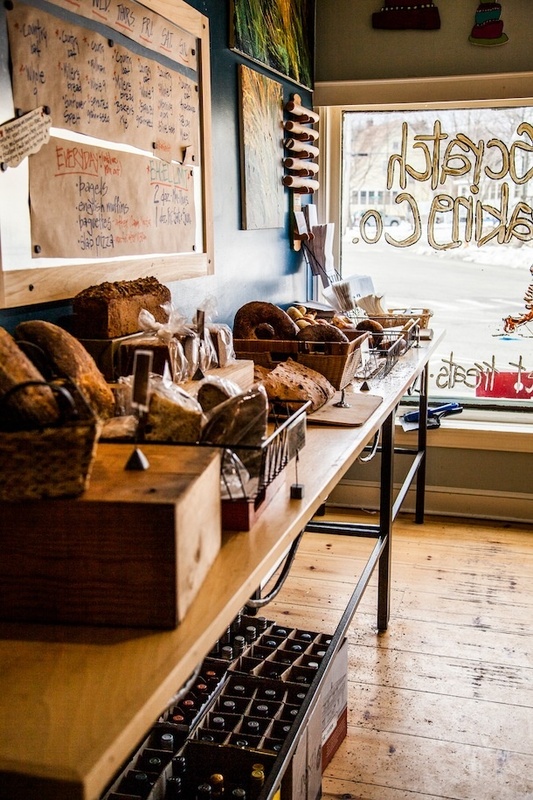 And speaking of sweet treats, you must take the 10 minute drive from downtown Portland to South Portland and check out Scratch Bakery. The best bagels I have had (they even beat NYC’s in my opinion) and an apricot kissed ganache cake that will blow your mind. The Old Port of Portland has some of the cutest shops this girl has seen. I have been a fan of Helene M for quite some time but on this most recent trip, I was introduced to a few new spots that should not be missed. K. Colette. What a gem. Hand-selected home decor sourced locally and globally for the mindful consumer who searches for beauty, quality, and integrity. John Robshaw. John Derian. Lostine. Seriously, all of my favorites under one roof. Go. Now. I promise, it will instantly become one of your favorite stores too. Blanche & Mimi. Part vintage finds. Part beautiful selection of unique gifts. Blanche & Mimi is what I dream my home will one day be. On this recent trip I picked up a pair of vintage silver candlesticks and a lovely piece of pottery that now holds my kitchen utensils. I can never leave this store empty-handed. A few other spots not to miss: Folly 101, Abacus, and LeRoux Kitchen for shopping and Fore Street, Bintliff’s, and Hugo’s for dining. Portland. The way Maine does a city and how lucky we are that they do. Love! – Sugar Paper… need I say more! – I just love the whimsical illustrations from Mr. Boddington. – I know, I know. I always write about Rifle Paper but this 2-in-1 card is pure genius. – Paper Source… where my addition to all things paper began. Thank you for still making beautiful cards like this one all these years later! – 1 Canoe 2 and I were just recently introduced and I am grateful for that indeed. Loving nearly everyone of their holiday cards but this one takes first place. 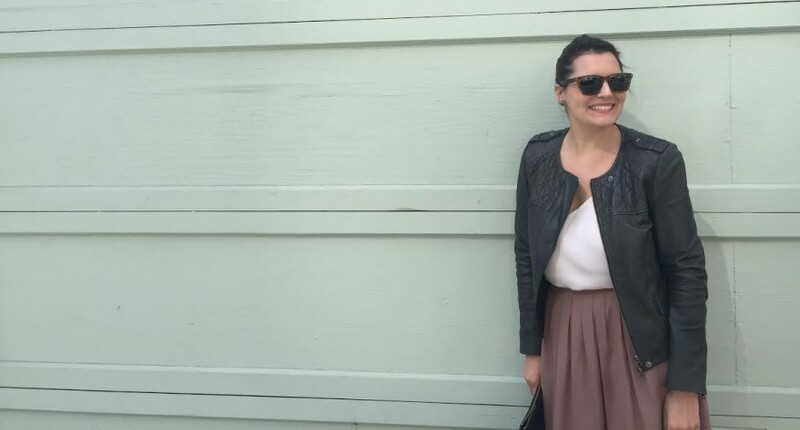 – I was beyond impressed while perusing Minted’s website. So many choices and I love that you can customize the shape of your paper. I love this one and this one too. So, which one made the cut for May’s 2013 card? You will just have to make sure I have your address on file to find out! 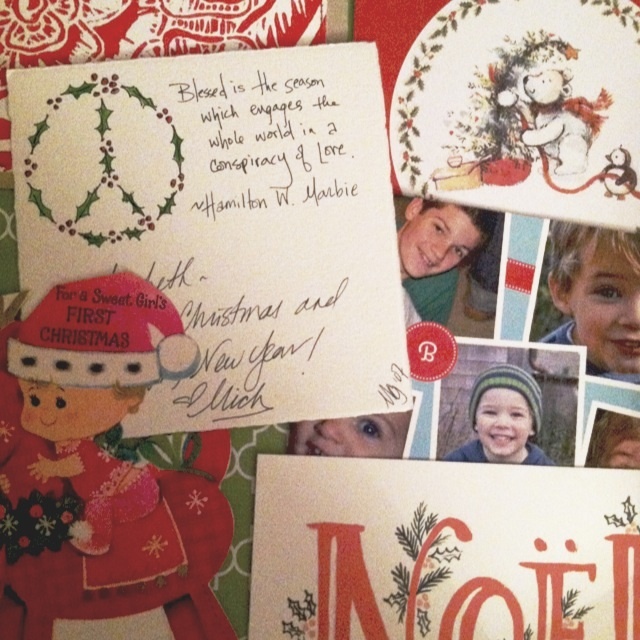 Oh and the picture above, just a few of my favorite holiday cards I have received over the year. Notice the one on the bottom left… yes, that is from my very first Christmas from my sweet Grandpa Ben. Friends… can you believe we are just a few weeks away from Thanksgiving? You know what this means, Christmas is right around the corner! This week, I’m excited to share with you my holiday gift guides. To kick things off, my gifts for the hostess. 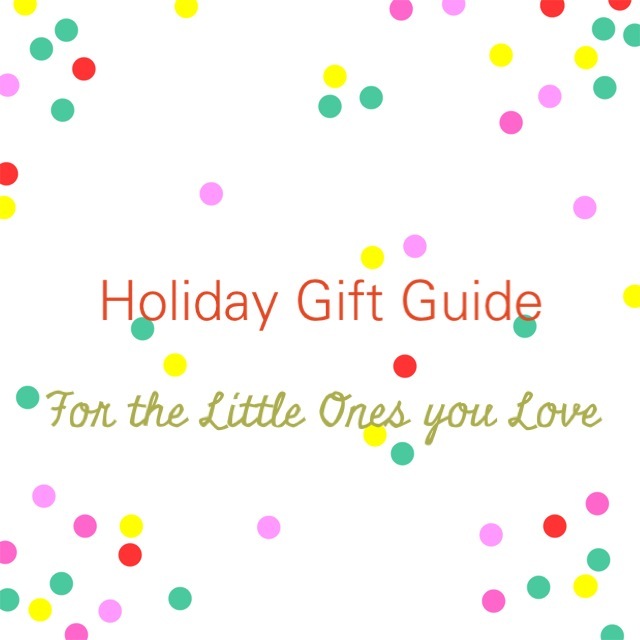 I was beyond honored when Kate from The Shopping Mama (and also my dear MHC sister) asked me to curate a list for her annual holiday gift guide. Do let me know what you think and also, if you need any gift help, know I’m here! In my opinion, there really is nothing better than hitting the open road with the wind in your hair. Last week, I made a much needed escape from my little island and headed south to then head north and thus fulfilled another item on my Fall Bucket List. My first destination was Riverton, New Jersey, better known as the new hometown to my sweet little H and her wonderful family. On the drive down, I decided to make a quick detour to have lunch at Terrain in Westport, CT. Terrain is just one of those places where everything in life seems to be right. After devouring a delicious fall salad of quinoa and farro and sipping on a blood orange spritzer, I decided to do a little browsing for Christmas gift inspiration. 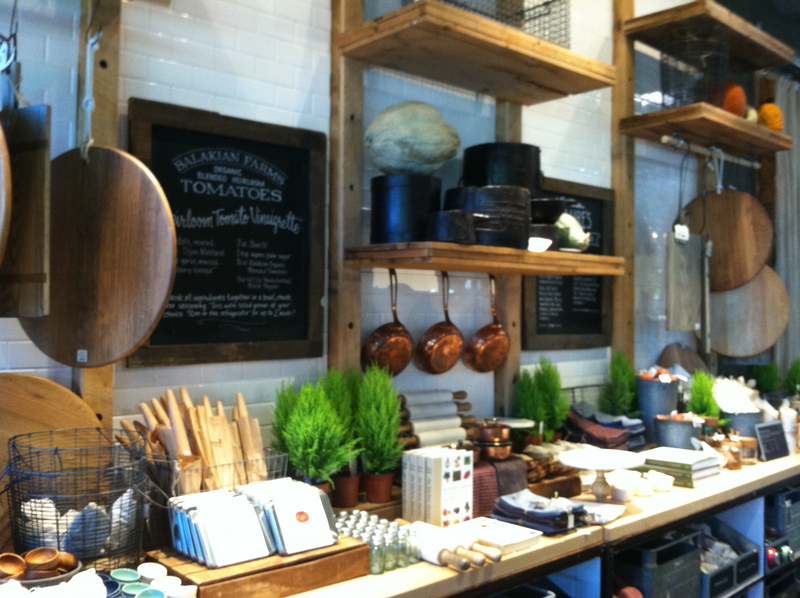 But instead, I was more inspired by their kitchen displays. Isn’t this just breathtaking? My time in Riverton, a mere 20 minutes from Philly was exactly what my soul needed. My girlfriend Sharla is just one of those people in my life who truly gets me. Sitting on her porch looking out at the golf course with the sun on my face, I realized that I am so blessed. We spent a great deal of time talking about what’s next for me. An excellent question indeed. I won’t get into this too much at this time but will just say, I think I am getting closer and closer, which excites me! I always love exploring a city through its food and Sharla always knows exactly where to take me. 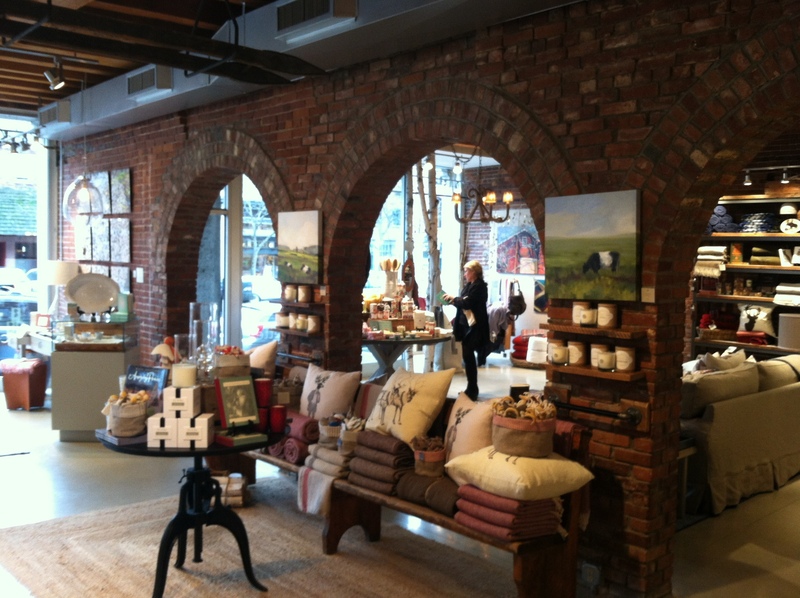 The first stop was a breathtaking coffee shop/gourmet food store (right up my alley) called Talula’s. 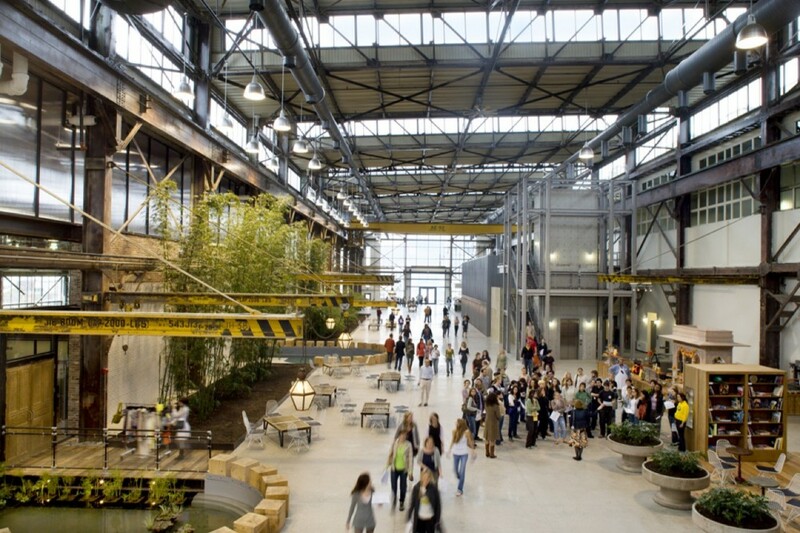 For our last lunch together, we ventured over to the Navy Shipyard to the Urban Outfitters world headquarters. 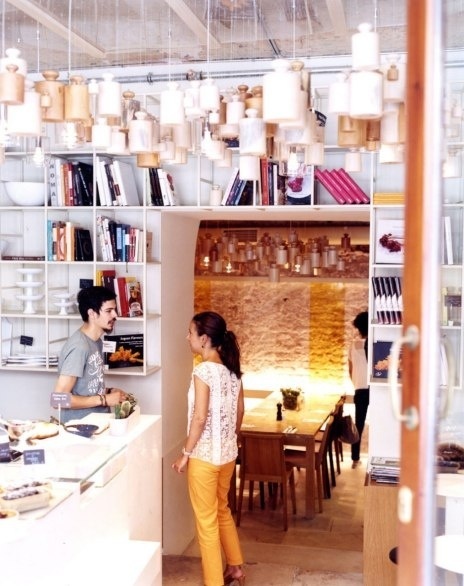 A fun little fact, there is a beautiful cafe there that is open to the public and serves the most delicious food. We enjoyed a vegetarian chili served on a slice of grilled polenta, potato leek soup and a chocolate chip cookie. Yummy! And the coolest part, we were surrounded by all these creative and hip types who work for one of the coolest companies, in my book. Made me realize I want to be part of something grand. I mean, wouldn’t you want to come to work here everyday! Having to end my visit a bit too soon to head north to Maine, I decided to make a lunch stop at a place that has been on my bucket list for years, Blue Farm at Stone Barn. And how happy am I that I did. Have you heard of this place? Simply breathtaking. An agricultural center with a working farm, a renowned restaurant, a killer cafe and a gift shop that is the most beautiful collection of gifts I have seen in quite some time. 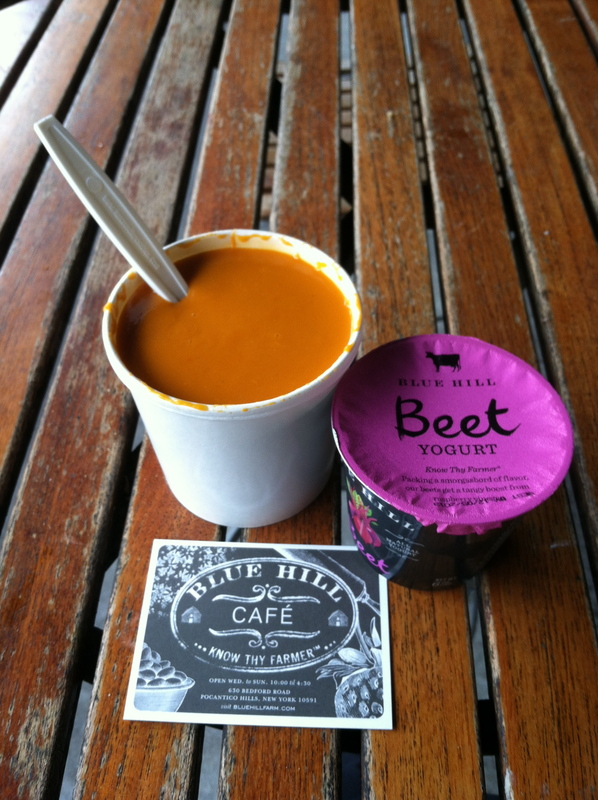 For lunch, I decided on the tomato soup (there was a bit of a chill in the air) and their newly released beet yogurt. Yes, you read that right. Beet yogurt. And let me tell you, delicious! 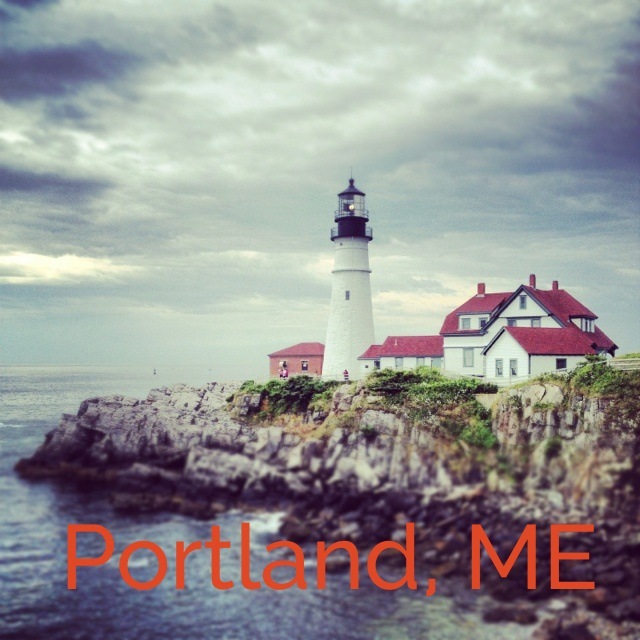 With a quick visit to my home state of good old Massachusetts for the final World Series Game (Go Sox) I headed up to one of my favorite, Portland Maine for my big brother’s wedding. 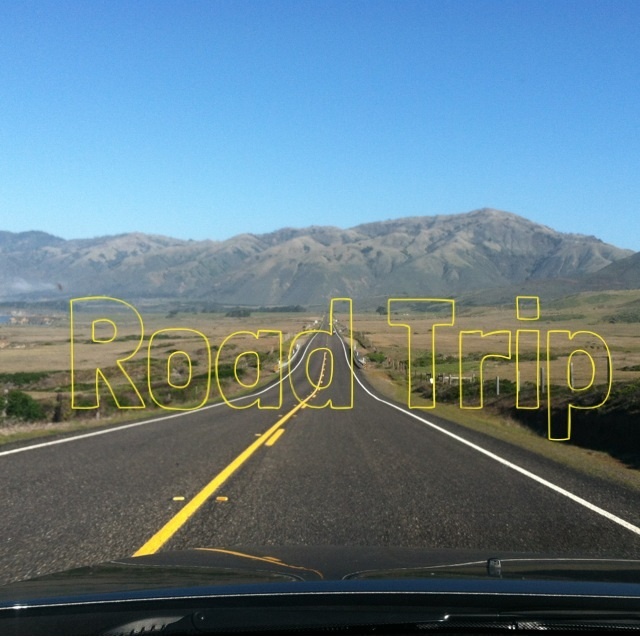 I will share all my Portland picks in a later post but let me just say, what a road trip it was. Until next time, stay warm!